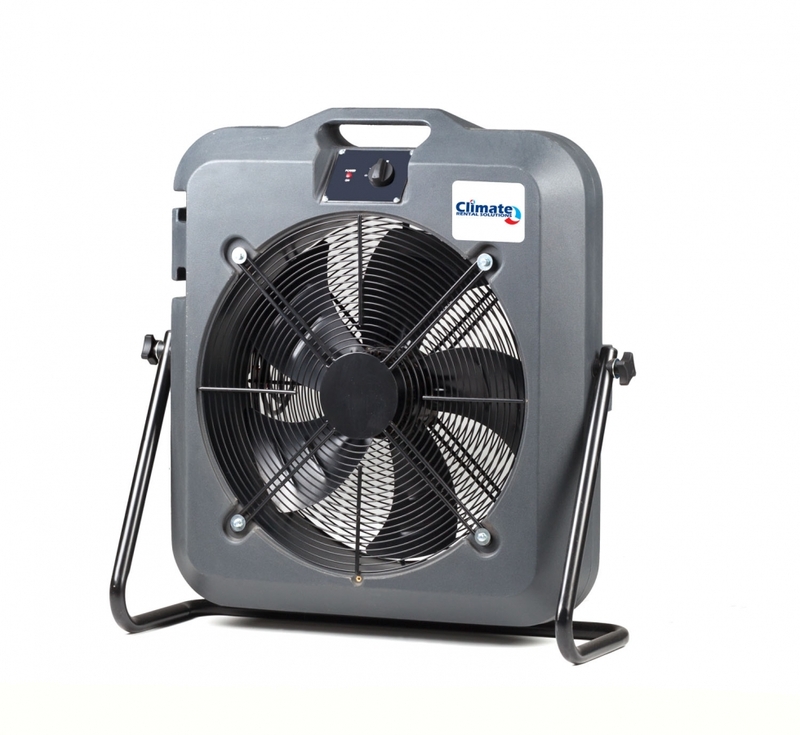 Keep your work area cool with the MB 50 Mancooler Fan from Climate Rental Solutions. Keep your work area cool with the MB 50 Mancooler Fan from Climate Rental Solutions. Light weight and extremely rugged, this unit has led the way in Europe for decades . It’s also features a fully adjustable fan speed.